The U.S. Senate plans to vote Wednesday, January 20th on H.R. 4038, “The American Security against Foreign Enemies (SAFE) Act,” which would grind to a halt the resettlement of Syrian and Iraqi refugees. This bill was passed by the House of Representatives in November, so it is critical that it not pass the Senate. Call your Senators TODAY: Urge them to vote NO to H.R. 4038 and any legislation that would stop, pause or defund the resettlement of Syrian and Iraqi refugees.Below are some helpful points on the security checks involved in refugee resettlement, which is the focus of this legislation. The most important points to mention, however, are your story and why your community wants to welcome Syrian refugees. You can also tweet your Senators and your network using the sample post below and a photo of yourself or your community: “. @SENATOR, Our community is ready to welcome #Syrian #refugees. Vote NO to H.R. 4038. 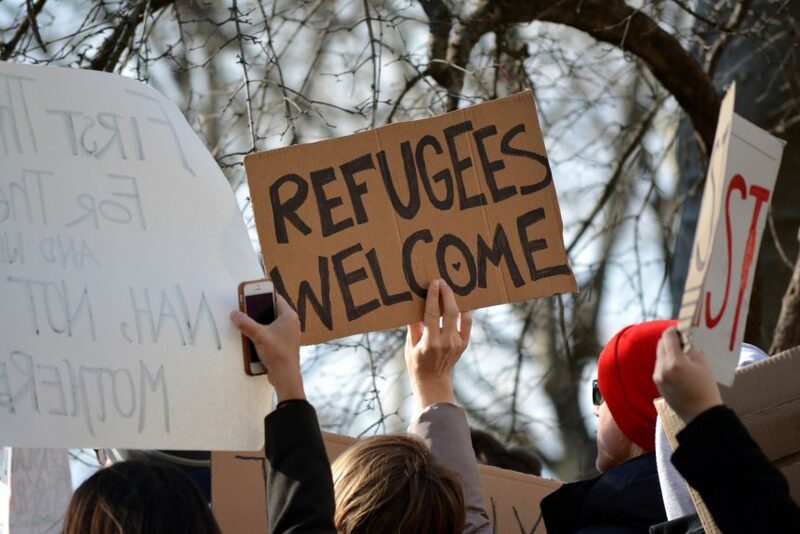 #RefugeesWelcome #AmericaWelcomes!